How Social Media Marketing Helps Your Business to Succeed? It is not an overstatement that you live in a digital world and from that perspective it is imperative that your business has an impressive presence in the digital space. 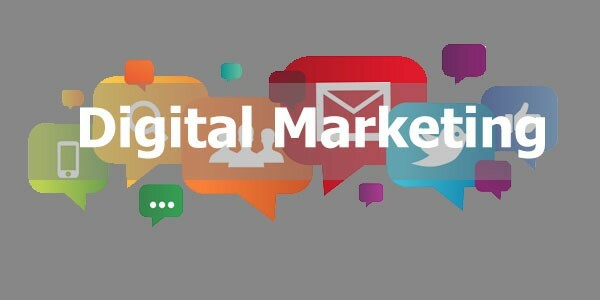 Digital marketing is the future of marketing in the world with the added advantages that it is cheaper than traditional marketing and is measurable. Let’s list the different ways you can use the digital medium to popularize and drive conversions for your business. 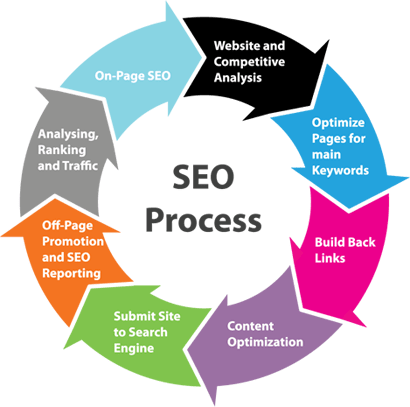 Search Engine Optimization or SEO is essentially tweaking your website so that it comes up naturally or organically for search results in Google, Yahoo Bing or any other search engine. So, there is no doubt you should invest in SEO work. Your website should address the technicalities related to content and query matching, spidering, indexing, and interpreting non-text content. Remember, SEO is the most cost-effective marketing strategy that will bring organic traffic to your business. Research shows that content creation is a definitive method of marketing in 2014.All recent changes to Google’s algorithm – be it Panda, Penguin or Hummingbird – point to the fact that content is the most important metric while filtering search results. Content can be presented in different formats, including blogs, white papers, e-books, case studies, how-to guides, question and answer articles, forums, news and updates, images, banners, infographics, podcasts, webinars, videos, or content for microblogging and social media sites. You can be creative and create content on any topic and then skillfully link it indirectly to your business. You may like to read our article on how to include content and market your startup or business free of cost. Also, you need to customize your content for different platforms. For example, the content for mobile phones should be informative and short. Remember, an effective strategy will engage your readers and leave them interested in more information from you. Good content is shared and is the best way for branding your business. 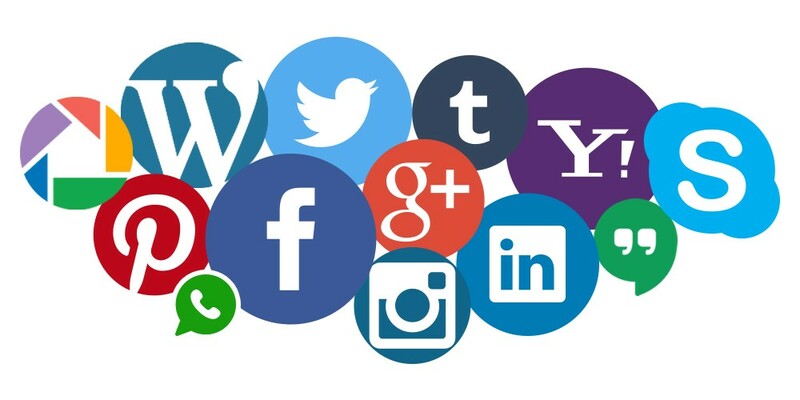 Social Media Marketing involves driving traffic to your sites or business through social sites like Facebook, Instagram, Twitter, Pinterest, Google+, Linkedin, etc. As we mentioned above, good content is shared and liked.So create and customize content for different social media platforms. Remember to be prolific and original; you need to engage with users daily, at least four to five times a day. Your SMM efforts can be especially helpful for branding and driving sales. It is important that you use different marketing strategies for your business and then find out which work best. In most cases, it is the combination of many digital marketing strategies that will serve your objectives. Digital marketing is a dynamic medium and you should always be adapting to the changes. 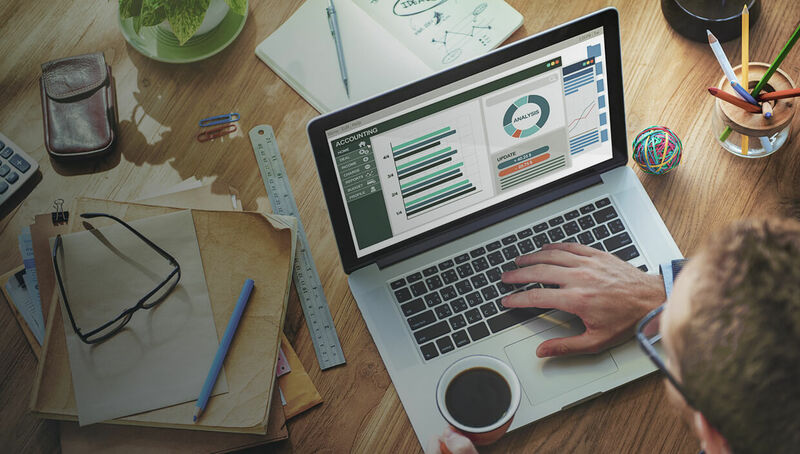 Use a web analytics like Google Analytics tool to track performance and plan your next move.